SMO’s museum educators have worked to develop the suite of tools over the last year with partners including the Oklahoma Autism Network, experts on sensory sensitivity, parents of children with sensory processing disorders and museums and organizations including the Oklahoma City Museum of Art, Oklahoma Museums Association and Tulsa Children’s Museum Discovery Lab. Each aspect of the museum’s sensory kit, which includes earmuffs, a timer, gloves, sunglasses, fidget toys, and printed copies of the museum’s sensory story and sensory-focused map, is designed to make a visit to SMO more enjoyable and to allow families with special needs to spend more time in the museum. Kits can be checked out at the museum’s box office and should be returned at the end of a visit. Sensory stories are a commonly used tool among families with children with autism spectrum disorder. The stories include brief descriptions about a place, activity or event and what to expect while there and why. For families who prefer to read it together ahead of time, SMO’s sensory story and map are available for download at www.sciencemuseumok.org/amenities. In addition to the new kits, a sensory-friendly family night at the museum has been set for 6-10 p.m. on Feb. 9, 2019. The evening will include numerous hands-on activities and is one of SMO’s regular Late Nite Labs, a night at the museum designed for families to experience special programming as well as Science Live and Kirkpatrick Planetarium shows. 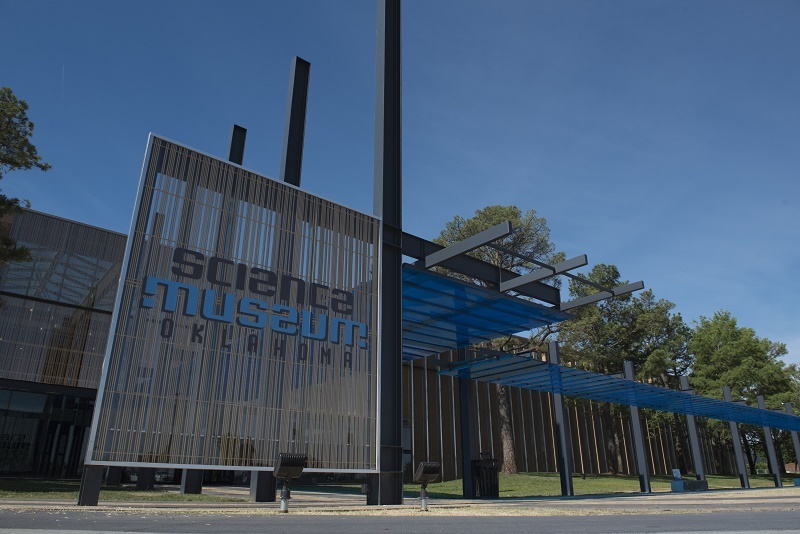 Tickets are $18 for museum members, $20 for nonmembers, and registration is available on the museum’s website or over the phone at 405-602-3760. For more information about Late Nite Labs at Science Museum Oklahoma, visit www.sciencemuseumok.org/late-nite-labs.